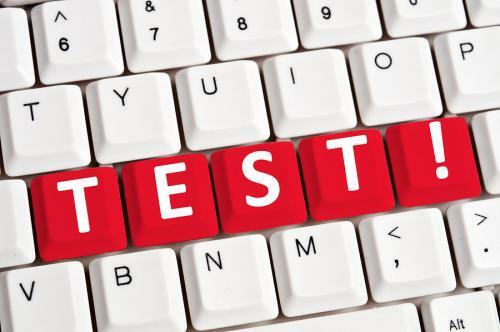 Saibersys Testing Practice combines proven testing tools and methodologies to rapidly deploy a full spectrum of testing solutions for different industries. Plan rigorous product testing to detect errors quickly and rectify them. Ensure profitability by addressing operational, tactical and strategic business requirements with customer-specific solutions. Saibersys platform-driven testing approach and comprehensive range of services, domain-centric solutions and efficiency frameworks help you build an advanced testing ecosystem. We use a phased approach to set up a well-governed testing enterprise to accelerate delivery, while optimizing costs and increasing business benefits.